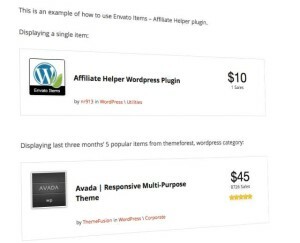 What have the plugin and theme developers brought us this week? It seems like plugin developers have been on a google plus bender! It also seems that the scare mongering continues with a lot of new WordPress “security” plugins/reports being generated for sale. Again, I am NOT going to review any of them. Selective Loading Plugin – this nifty little plugin helps make your blog faster which is good news! It appears from the installation instructions that the plugin creates a mu-plugin folder (must use plugins not multi user). WebsiteAlive is the easy-to-use Live Chat/Click-To-Call solution for your WordPress website. Visitors can immediately chat or initiate a click-to-call session with someone at your company who can answer their questions, in real-time. This WordPress plug-in instantly updates your WordPress site with WebsiteAlive Tracking Code which tracks visitors in real-time and also displays a call-to-action icon. This plugin adds a ticker which shows recent posts as headlines. 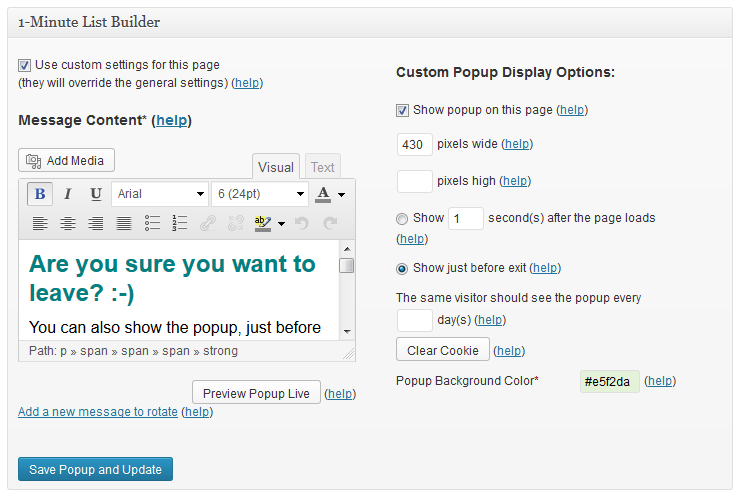 You can set the position top or bottom, fixed or absolute or set the number of posts to show. Some pretty neat features yet to come. In the screenshot above you can see the latest posts displayed ticker style on the footer of the theme. If you ever change the Site Address under the WordPress settings, you may notice that all the links in your pages and posts may still use the old site url. This plugin plugin migrates all those urls in your WordPress database when you change the Site Address, without requiring the Search Replace DB script. Site Address Migrator will update links inside serialized data correctly. Site Address Migrator will also match links when the protocol does not match the Site Address (eg. the link uses “https://” instead of “http://”, or if it is protocol-relative “//”). The protocol used for the original link will be honored (ie. if the link was “https://”, it will remain “https://” even if the Site Address is given as “http://”). Warning: Make sure you have access to the new site domain before updating the Site Address, and double check for spelling errors! Entering the wrong site address can prevent you from accessing WordPress again without manually fixing the MySQL database entries. Backup your MySQL database if possible. 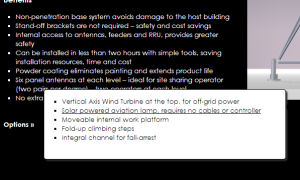 This plugin is not designed for, and has not been tested for Multi-Site installs. As I said in the introduction it seems like the plugin developers have gone on a G+ bender this week. Here’s a few G+ offerings that have been created for the WordPress community this week. Google+ comments was introduced in April 2013 to blogger.com users. This plugin lets you add Google+ comments to your WordPress site! 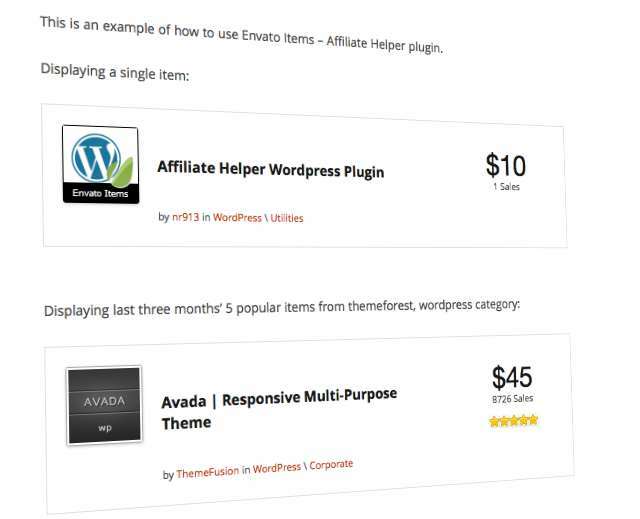 There are a ton of review plugins and themes already on the market. What I like about this one is that the styling is very customizable and it also supports google rich snippets. 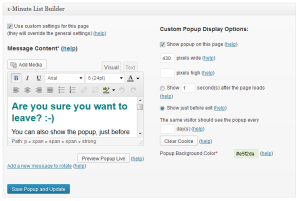 If you don’t have a pop up plugin to get subscribers this may be something worth checking out. Once you get past the hypey sales copy you will see that the plugin allows you to have an optin box together with a second message on rotation. At the time of writing the plugin is on sale. I hope you found some of the plugins useful in this weeks round up.